Our delicious range of crafted biscuits have something for everyone, whatever the occasion. 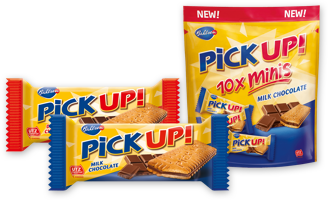 Whether you’re in the mood for relaxing with indulgent, thick chocolate on a crisp butter biscuit or after an on the go delicious chocolate slab, sandwiched between two crisp biscuits, Bahlsen biscuits provide joy with every mouthful. 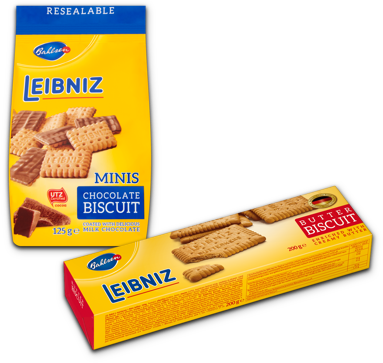 Our classic biscuits provide the ultimate escapism with no distractions. 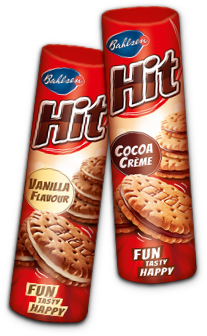 Hit biscuits comprise of two golden-yellow delicate crispy biscuits sandwiched with a delicious cream layer. 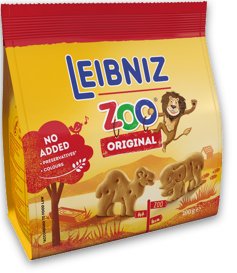 There is always Fun and Games with Leibniz Zoo.